Should You Purchase A New Nintendo 3DS XL? If you're not sure if you need Nintendo's latest, think about these points first! 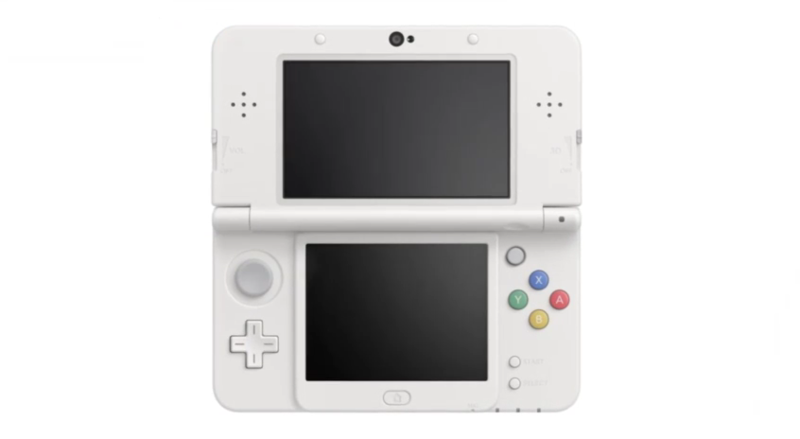 By now, you may have heard about the upcoming New Nintendo 3DS XL and Nintendo's plans for handhelds. If not, you can read about it right here at Modojo! If you're already in the know, you might be wondering if you might actually need one of these handsome new devices. What's so great about them that you should potentially trade in your original model and upgrade? Never fear! We've got a simplified guide here that runs down reasons you may very well want to invest in one of the new 3DS handhelds, whether you're a gamer or simply looking to get into the hobby. No doubt you've seen Nintendo's ever-growing amiibo figure lineup, right? Those figures are more than just companions for your favorite Super Smash Bros. character. They're also available for use in the actual games you purchase for the handheld, but you won't be able to use any of them unless you have a new 3DS XL. The older models will not support the use of amiibo figures that you purchase and use for Wii U, so if you plan on maximizing your potential with these collectibles, you'll want the handheld to go along with them too. The new 3DS is more than just a cosmetic upgrade. It's also a lot more powerful than the ones that came before it, and you'll be required to have it for several games on the horizon. If you're the type of player who has to have everything, you'll eventually have to spring for the system regardless if you have the ones that came out before it or not. Luckily, there are some pretty fair trade-in values at the moment that should alleviate the financial burden of having to shell out a couple hundred dollars for a new video game system, as I'm sure it's not something anyone is actually chomping at the bit to do. If you use your 3DS for screenshot collecting or any sort of media curation, you'll be able to easily transfer data to and from systems and whatnot without having to rely on the SD card inside and instead using a wireless network. This should make things much easier, especially considering the SD card isn't removable without using a screwdriver. Like the Circle Pad Pro that was released a while back for the 3DS and other handhelds, the New 3DS XL will feature a small C stick, which allows for a different type of control for camera angles. New ZL and ZR buttons will offer this as well. There are a plethora of reasons as to why you might want to upgrade, but these are some of the biggest. If you end up taking the plunge, let us know how you like the new system in the comments below!